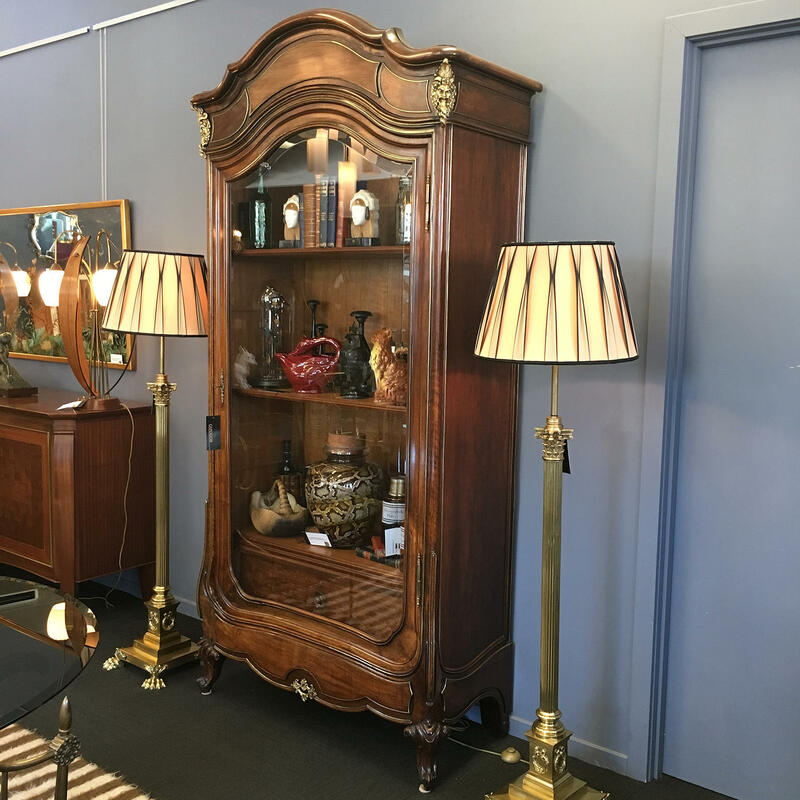 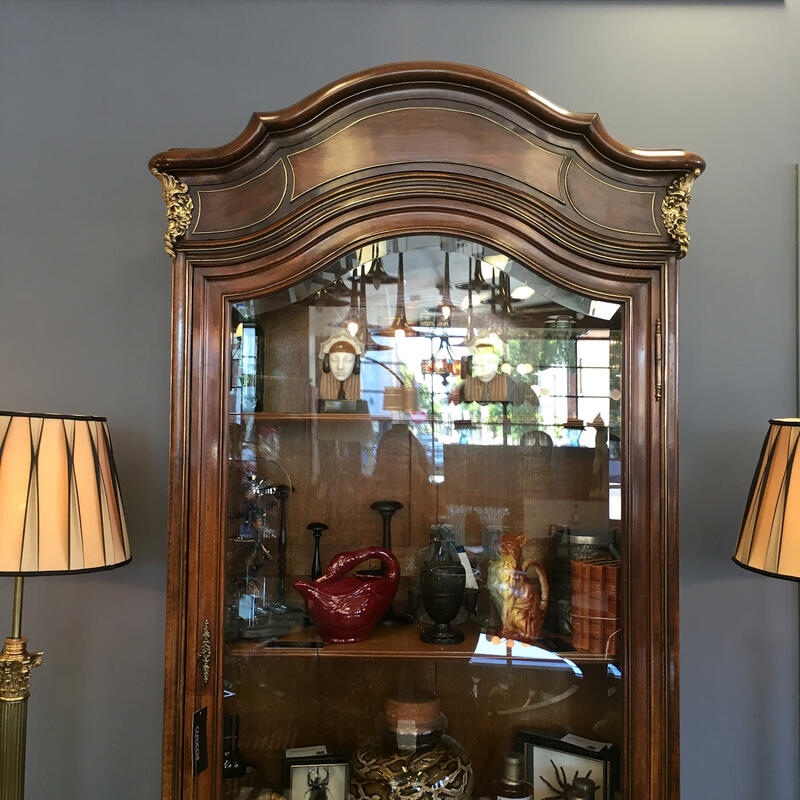 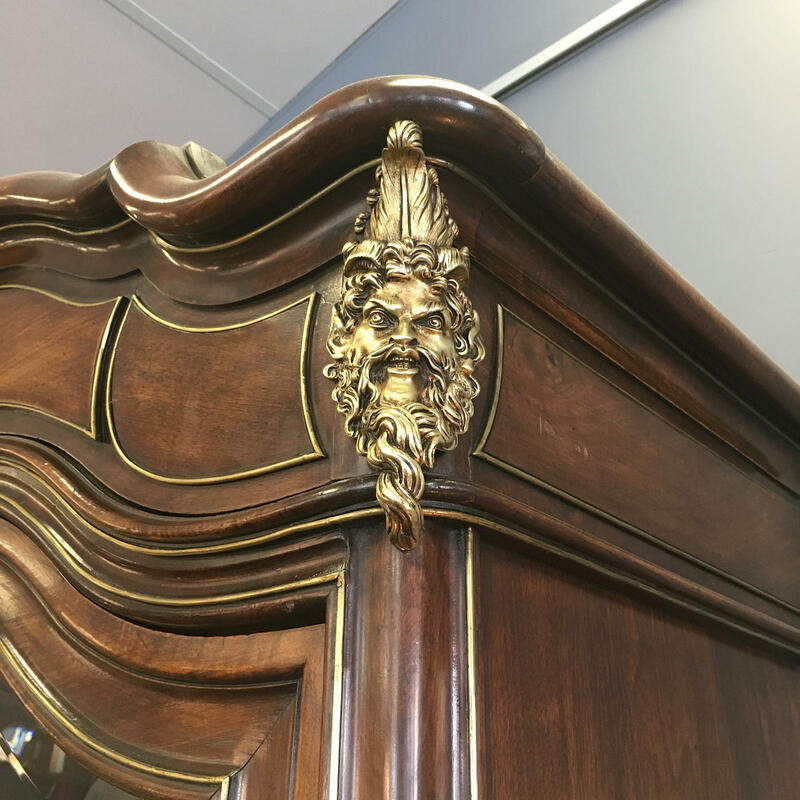 French Antique Walnut bookcase or display case with exceptional quality bronze mounts. 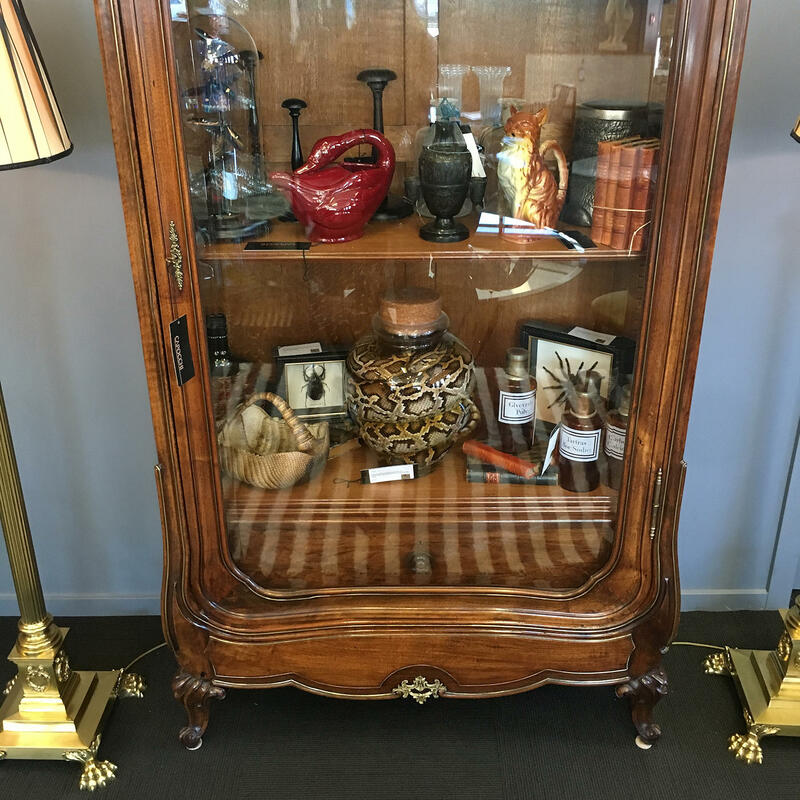 A wonderful piece in any room of the house, or used as shown here, as a cabinet of curiosities. 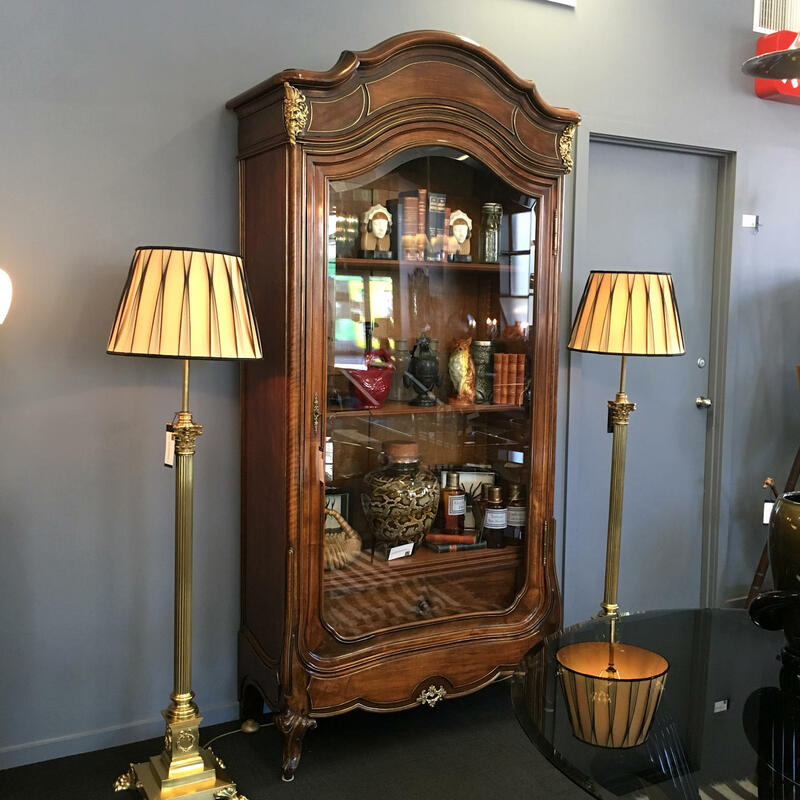 115cm Wide, 247cm High, 55cm Deep.